Conejo365 is a unique, comprehensive, insider’s guide to events and entertainment taking place in and around the Conejo Valley... and it’s all in one place! Each beautifully photographed issue presents a treasure trove of activities for everyone to enjoy and tips on getting the very most out of the extraordinary Conejo lifestyle... a publication that thousands of readers will hang on to for months at a time. Nowhere else can our local residents go to get the scoop on what’s happening in the area, so it’s the perfect place to promote your events, products and services. 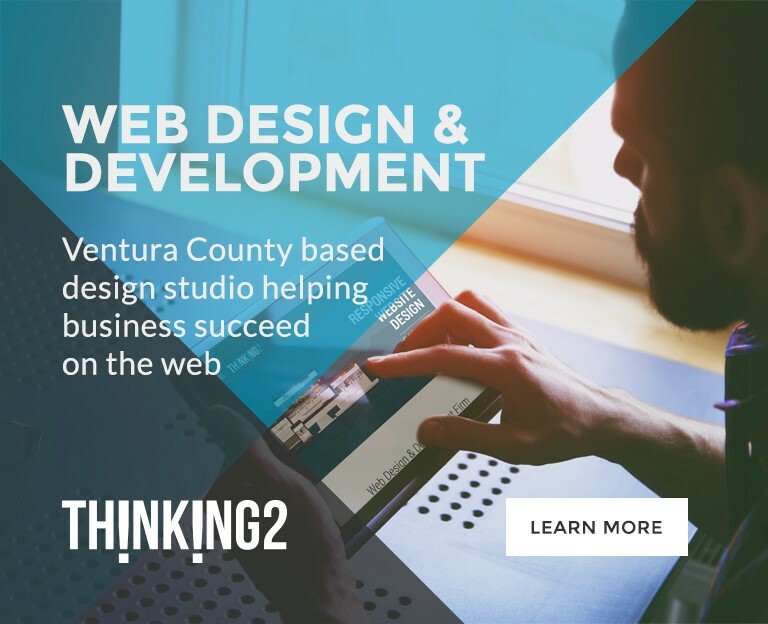 Organizations, charities, and businesses of all kinds are lining up to get in on Conejo365 and be a part of what makes the Conejo Valley so special. 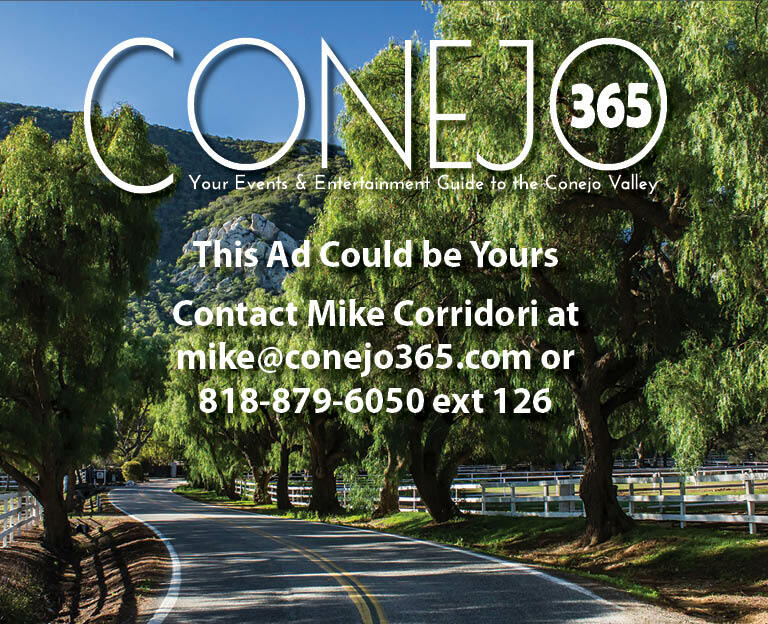 We invite you to list your event and/or advertise in Conejo365. To reserve your space, simply contact Robyn Long at 818-879-6050 ext 127 or e-mail robyn@conejo365.com. Conejo365 covers Calabasas, Agoura Hills, Westlake Village, Thousand Oaks, Newbury Park, and Oak Park. . . and that’s just the beginning! We are reaching families, singles, seniors, young adults, visitors, businesses, organizations, and much more with tons of information and ideas on how they can more fully enjoy our beautiful communities and all they have to offer. The colorful layout and chronological listings make Conejo365 a crowd pleaser and something our readers hold on to for months, ensuring your message is seen over and over again. 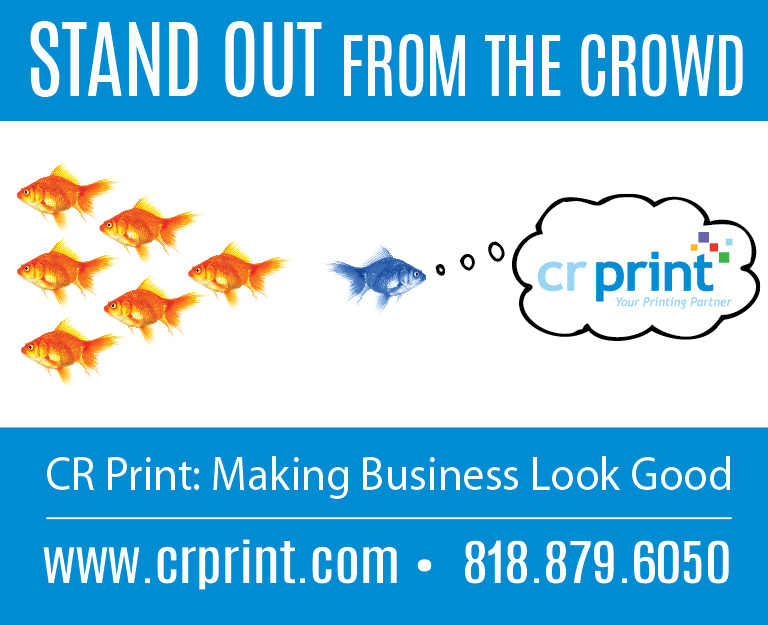 With readership exceeding 60,000 Conejo residents and growing, we’ve got your marketing territory covered. We mail some Conejo365s to selected residences, hand out some at events we promote in the communities we serve, and drop off other copies at key business and public locations throughout the area. People will see your message virtually everywhere. Conejo365 is only as successful as the information we provide AND the returns our advertisers receive. 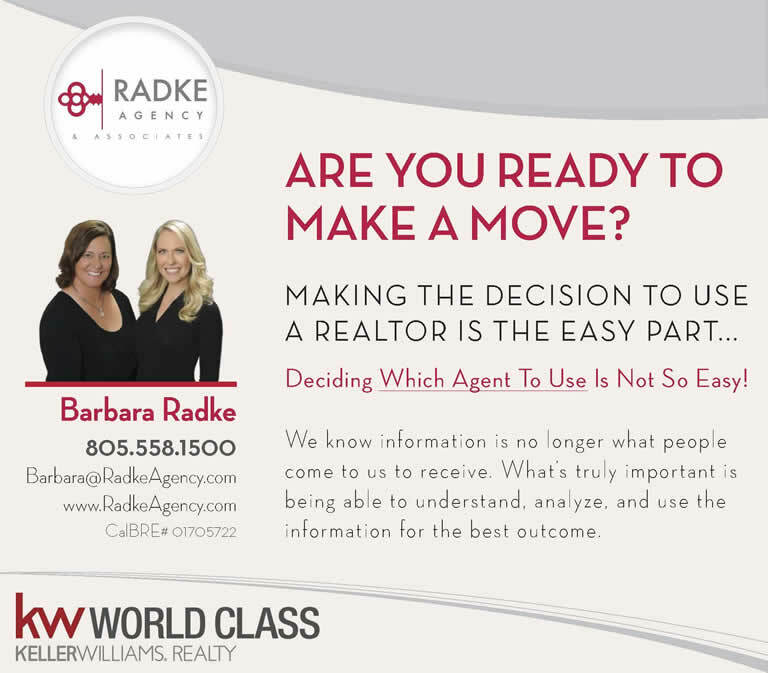 We are committed and driven to help you obtain the results you expect. We will provide monthly reports that will measure your advertising in the magazine and we will work with you to fine tune your messages. Ask your sales representative how that all works. We hope to see you in the pages of Conejo365 every quarter, starting with our next issue.